Companies need to determine whether renting a forklift offers the best financial and operational advantages for their business as opposed to purchasing and owning the equipment. This blog addresses the pros and cons of renting heavy equipment such as forklifts. 1.Buying a forklift is a big investment, and a business may not want to expend its own cash up front. 2.The company does not own the equipment. Payments are rent and typically the amount is fully tax deductible as a business expense. 3.Renting allows a company to try out the forklift to see if the equipment suits your company’s needs and will perform the necessary tasks. If the particular forklift does not meet the company’s needs, the company can simply return the equipment. 4.Renting makes sense when the company does not have an ongoing, continual need for using a forklift. During seasonal and/or temporary work demands, the company rents the equipment only for a short period of time and does not incur rental payments during nonpeak times. 5.Rental agreements can be short term contracts. Renting a forklift for one to two years reduces the risk of disposing of the asset since it will be returned to the dealer at the end of the contract. 6.Most rental agreements include general maintenance of the equipment. Generally, the company does not incur expense for breakdowns or equipment malfunction. If the forklift breaks down, the dealer should replace the rental with another running unit. 7.When a company is attempting to increase production to the increase in its bottom line, the extra income will help pay for the rental of the equipment. 8.When a company’s operation changes requiring a different type of forklift, the company can simply return the current forklift and rent another forklift which will meet the company’s new operational needs. 9.If a company does not have the space to store the forklift when it is not in use, the equipment is rented only for a short period of time and then returned to the forklift dealer. This may save on company space. Rental payments are usually higher than purchasing equipment because there is generally a relatively short time commitment involved in the rental. There may be limited availability for the specific equipment the company will need. 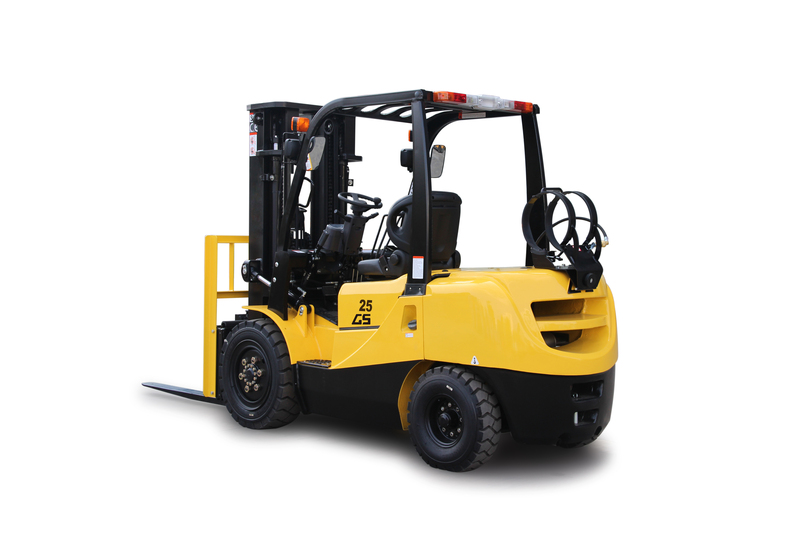 Unique specifications for the customer’s operation such as lift heights, door heights, turning radius may not always be readily available for rent. When considering renting material handling equipment, one of the steps is to contact your tax advisor or accountant to determine whether renting or purchasing material handling equipment is the best financial option for your company. Another important step is to contact a reputable forklift dealer who will discuss your current material handling operation, recommend which forklifts fit your operational needs, and explore rental and/or purchase options at the lowest possible cost. 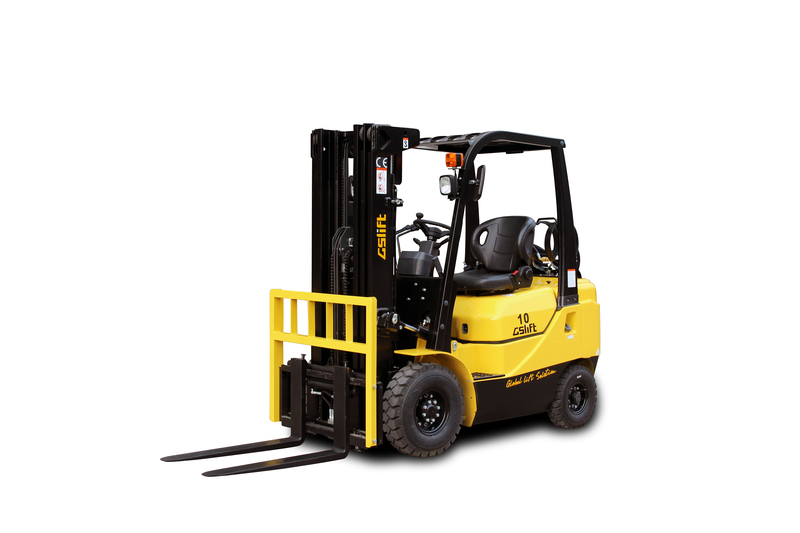 Please contact us so we can discuss whether renting a forklift is the best option for your business or whether another plan like leasing or financing a forklift is the better option.